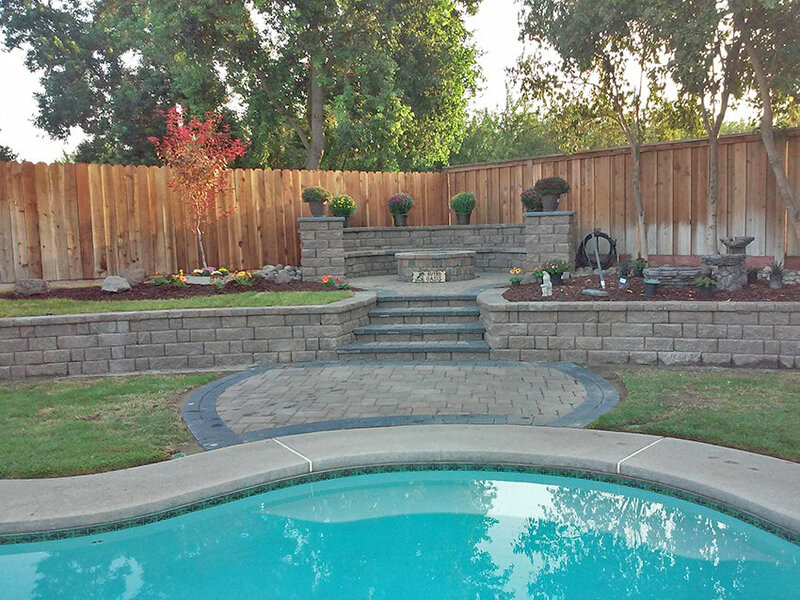 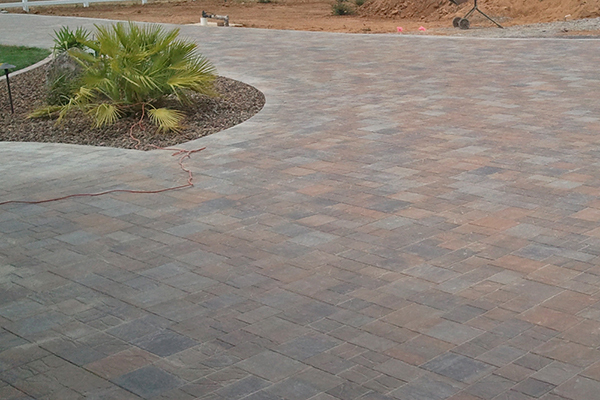 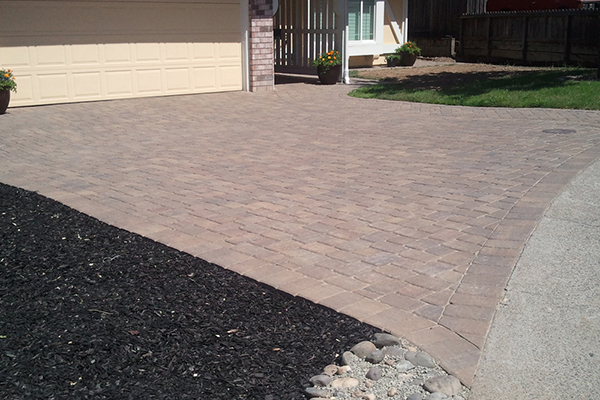 If you are looking for custom driveway pavers in El Dorado Hills, you have come to the right place at The Paver Company! We specialize in making custom driveway pavers, which means that you can get the exact paver stone driveway you want at your El Dorado Hills home, without any worries about whether we will have the pavers you want in stock. 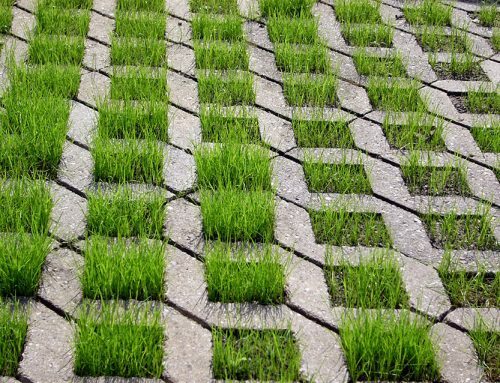 If we don’t have it, we will make it! 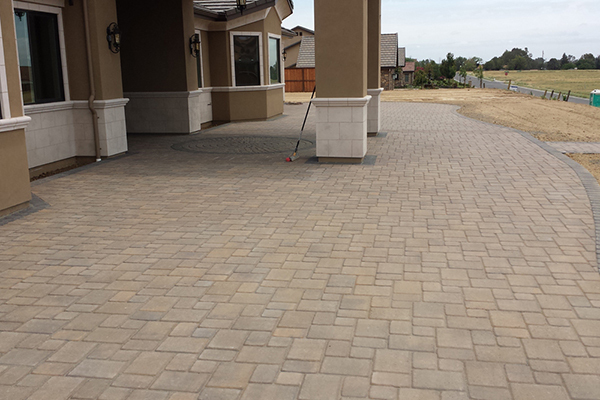 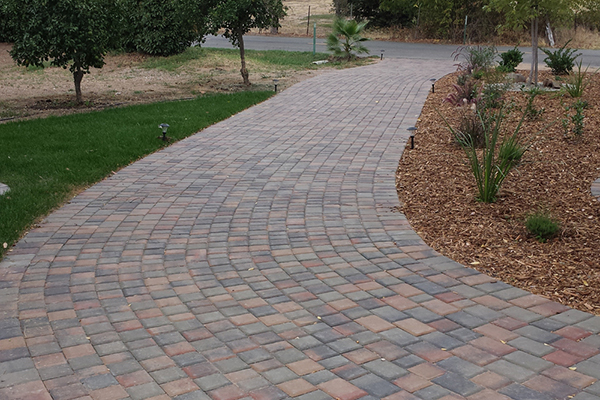 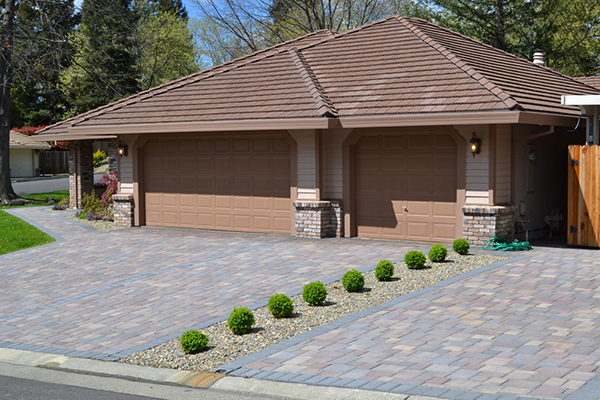 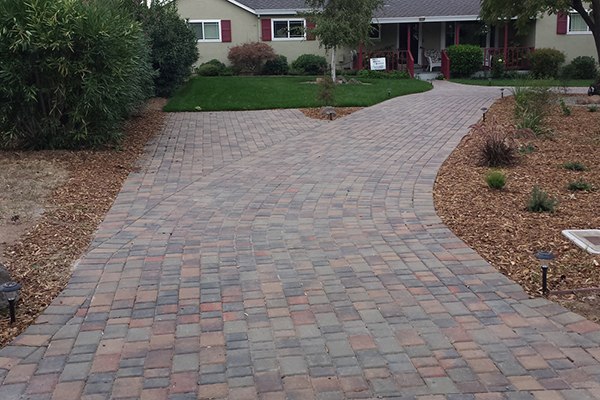 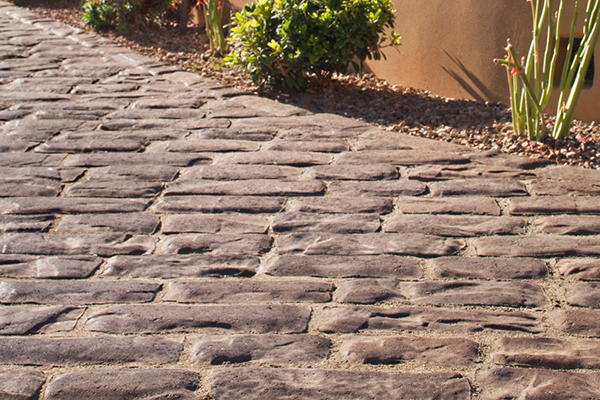 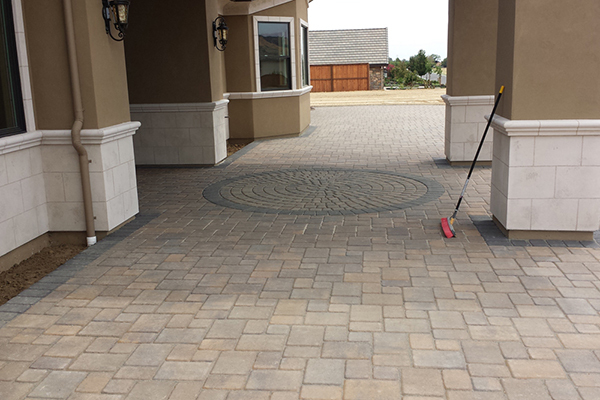 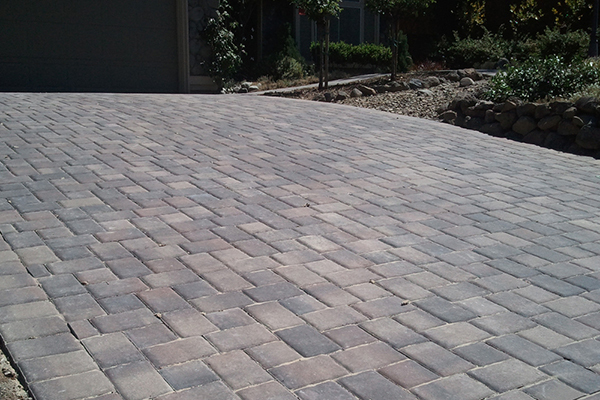 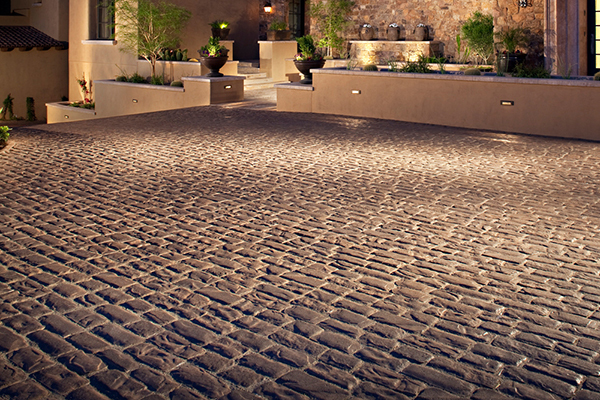 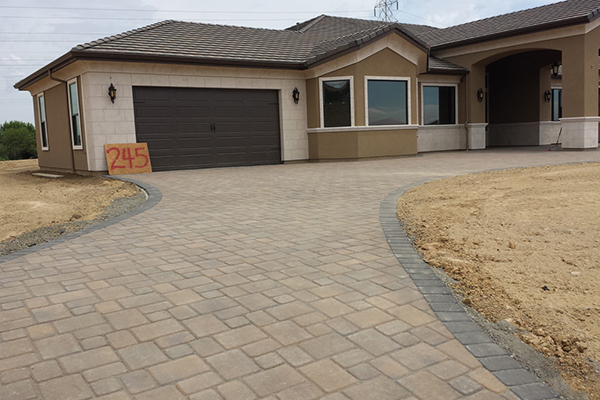 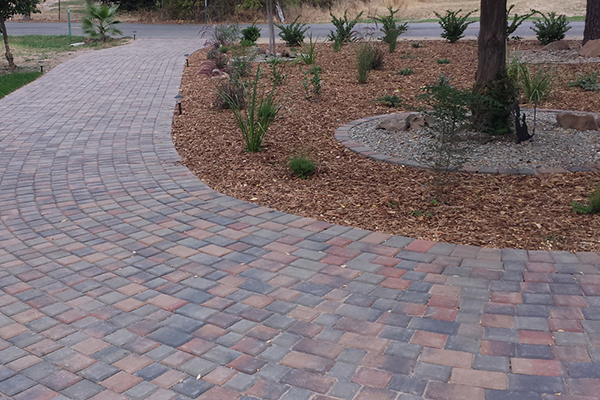 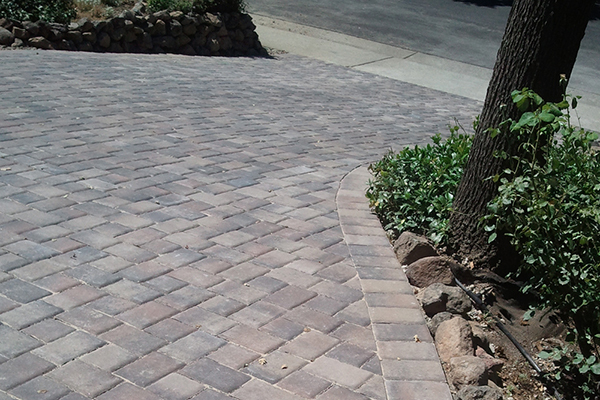 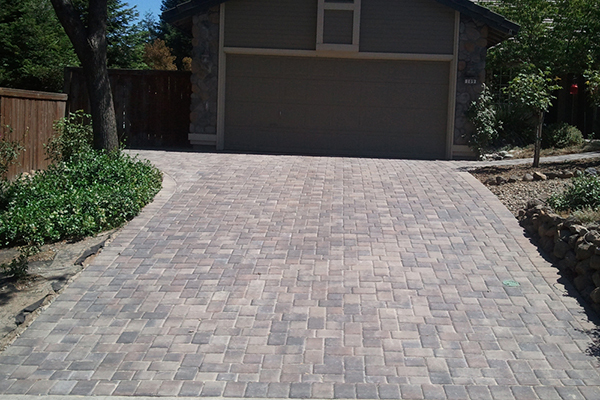 Why would you want a custom driveway made out of paver stones in El Dorado Hills? 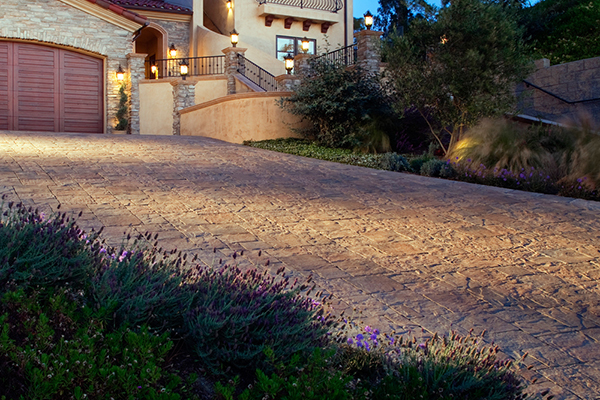 The exterior of your home is the first impression you give to visitors. 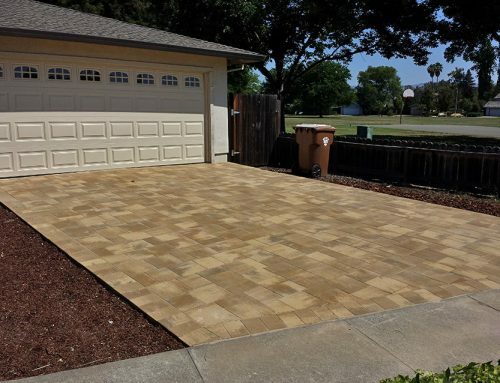 The regular concrete driveway that came standard with your house isn’t bad, but a paver stone driveway is so much better and more impressive. 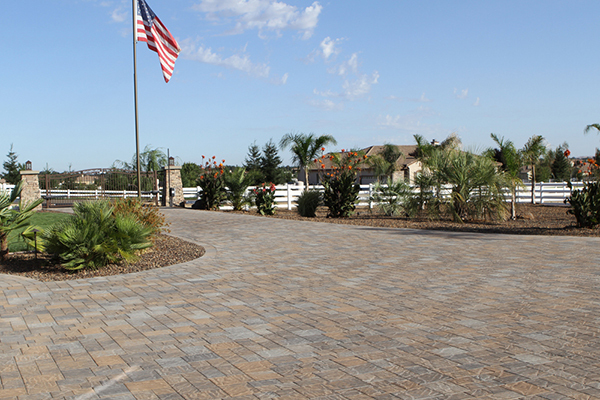 You can have a custom paver stone driveway at your El Dorado Hills home that matches your existing stone work on your home, or that complements it. 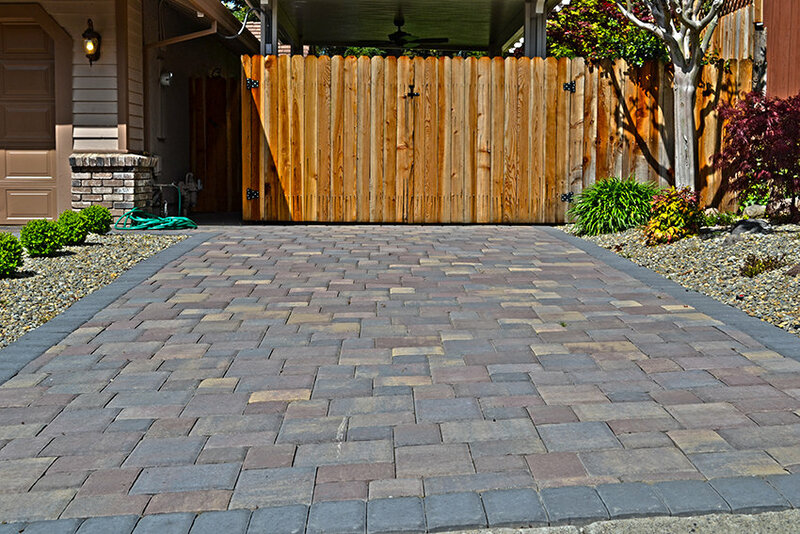 You can make an artistic statement with custom driveway pavers, which is far more than you can make with a standard concrete driveway. 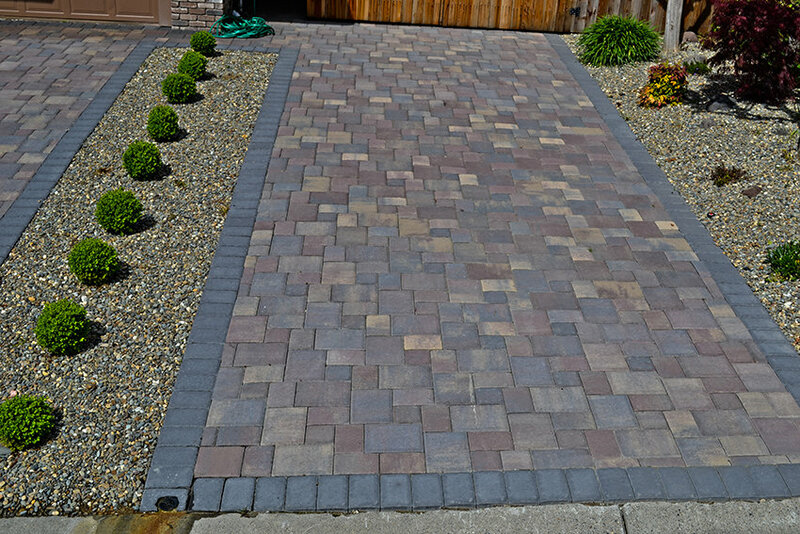 Custom driveway pavers come in many different textures, and you can select a texture that increases traction and reduces the risk of slipping. 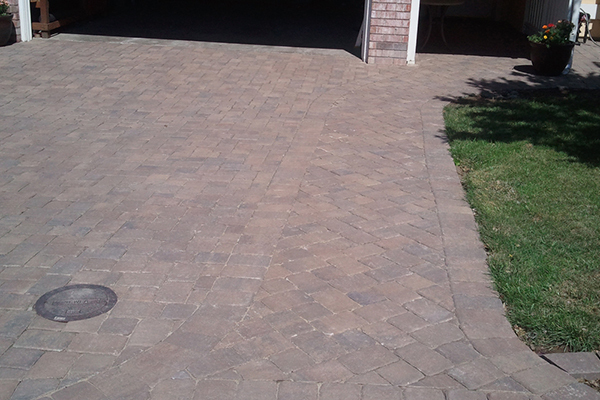 The last thing you want at your El Dorado Hills home is for anyone, including you, to slip and hurt yourself on your driveway. 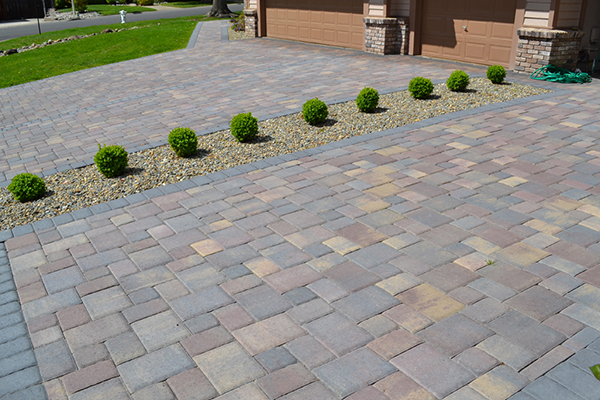 With high traction paver options from The Paver Company, you can help to make sure that everyone is safe getting into and out of the car. 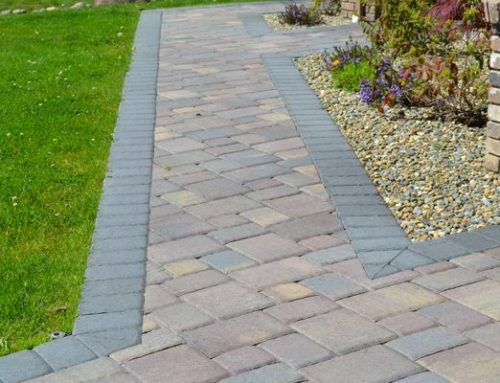 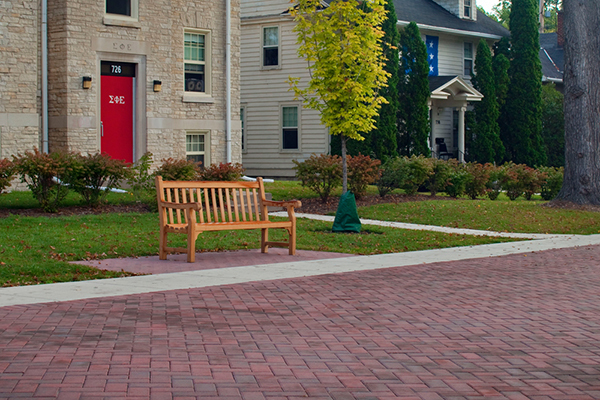 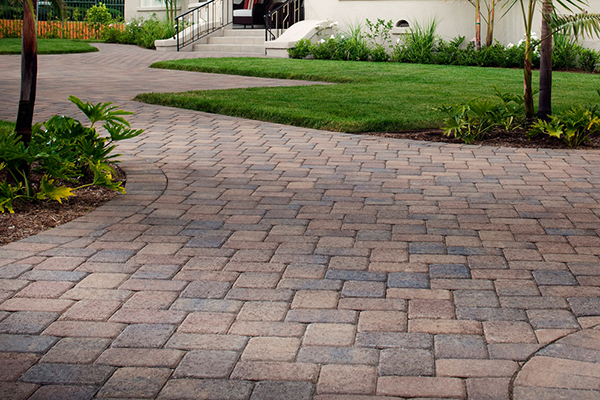 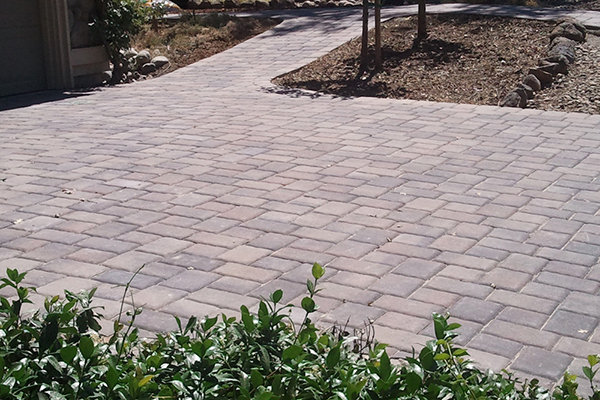 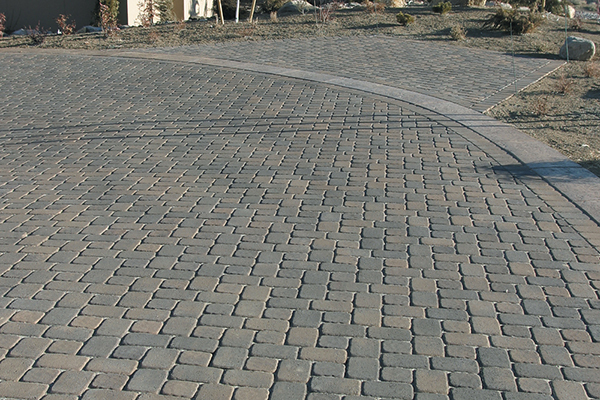 Another safety feature you can choose at The Paver Company is permeable pavers. 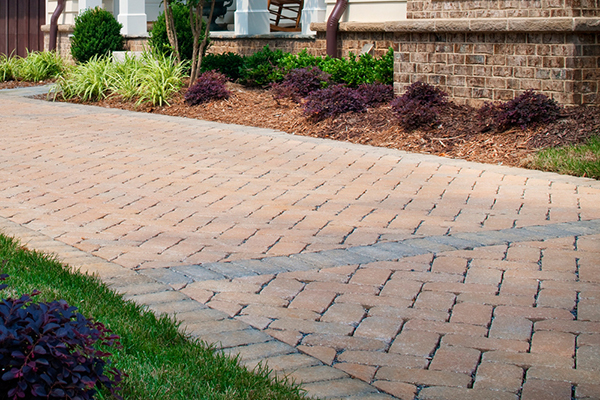 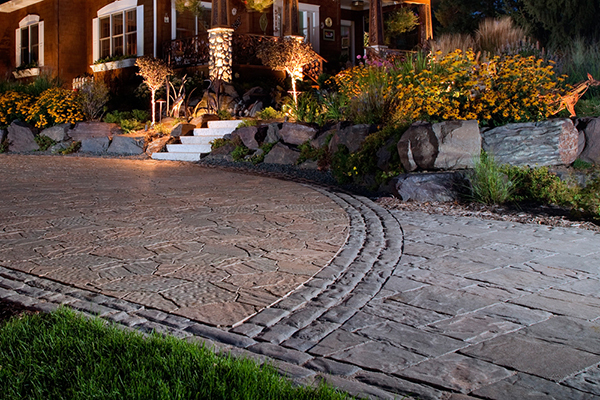 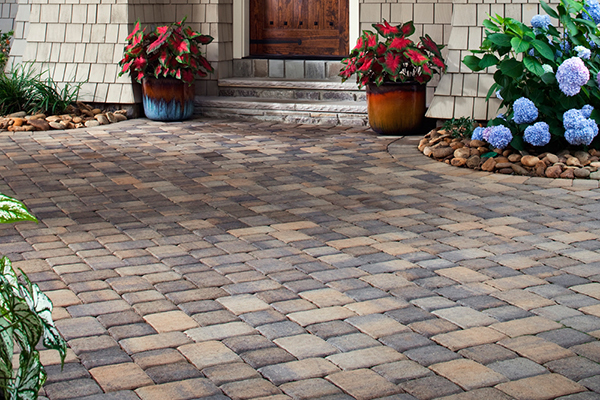 Permeable pavers are designed to let water flow between the stones instead of pooling on top. 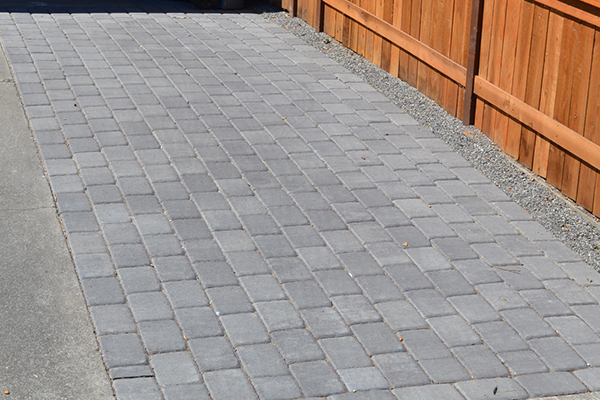 To install permeable pavers, you first lay down a thick bed of gravel for easy drainage. 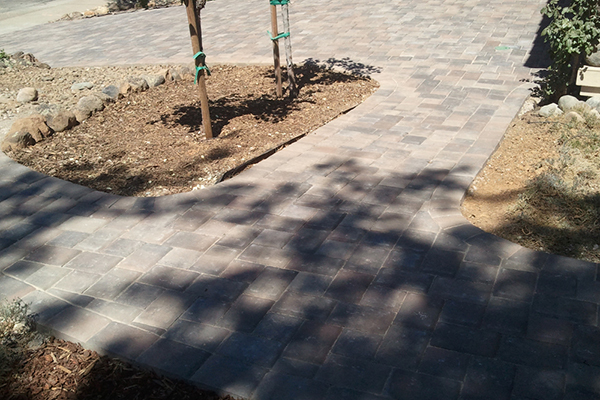 The pavers let the water flow straight down into the gravel, so that your driveway stays dry on top. 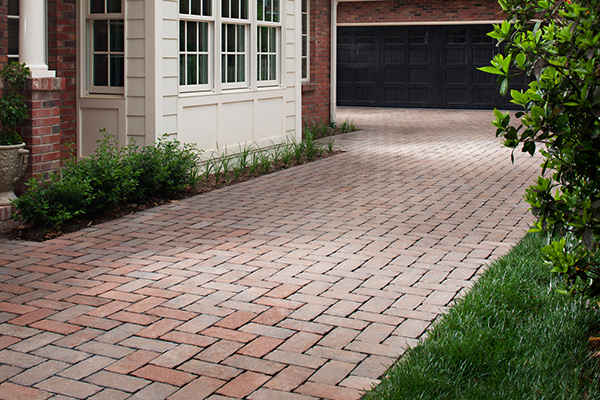 This helps to reduce runoff, and it also helps to keep your driveway from getting slippery. 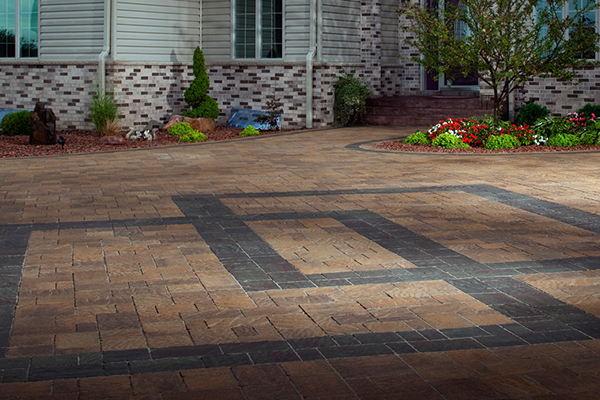 There are many different design options you can choose for your driveway pavers from The Paver Company. 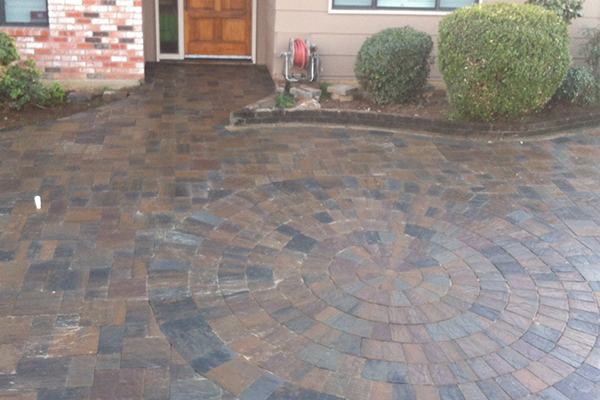 You can get different colors and stains to match the look and effect you want. 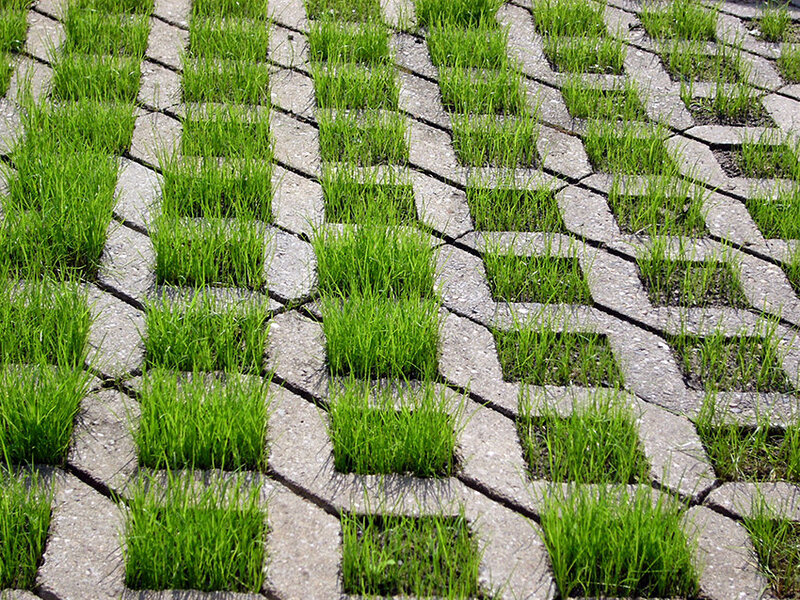 You can also get custom textures. 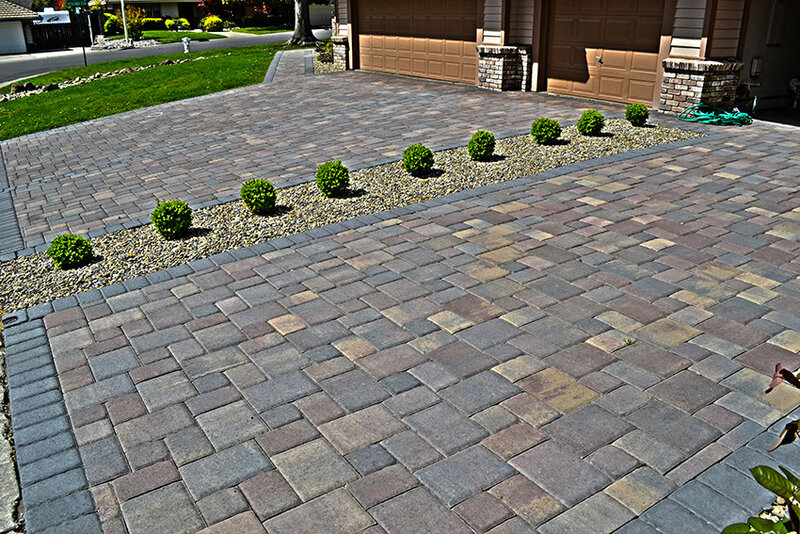 In addition to customizing the way your individual driveway paver stones look, you can also customize the design of the paver stone layout. 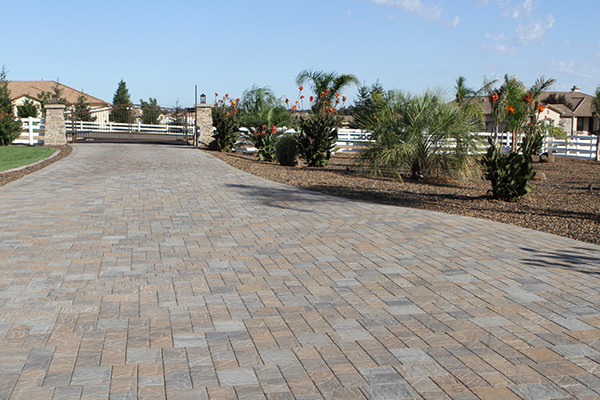 You can choose classic layouts such as herringbone, brick, or cobblestone. 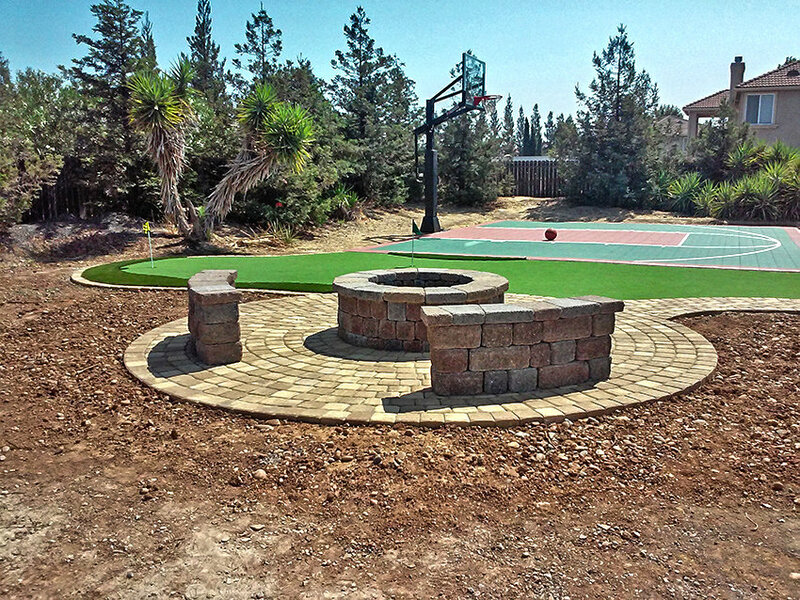 You can also choose custom layouts and designs, or any of the layouts that we feature in our photo gallery. 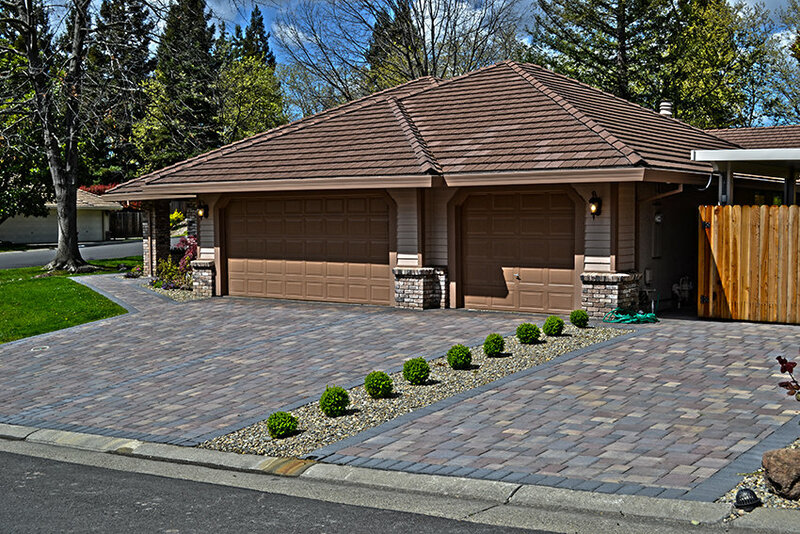 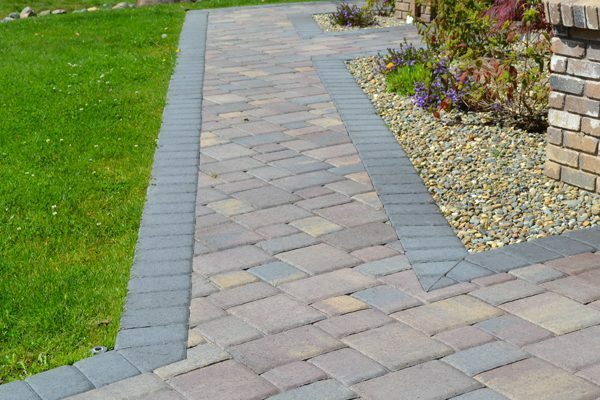 Here at The Paver Company, our goal is to provide you with the best possible driveway paver designs for your El Dorado Hills home or business. 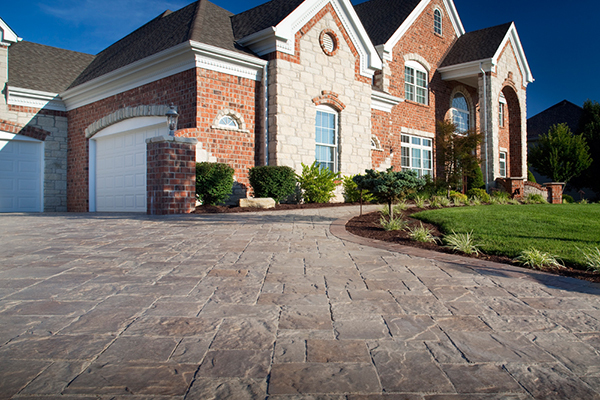 Give us a call for a free estimate, and find out how we can help you achieve your goals.